Things associated with Brazil: answers. Welcome to the online website with all the answers to the level “Things associated with Brazil:” of 94% game. Sometimes it is really difficult to find all the answers, so it’s OK to try to “cheat” the game. These were the answers to 94% Things associated with Brazil:. 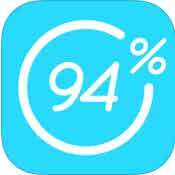 94% game can be played on Android and all iOs devices. 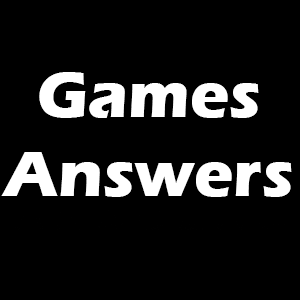 All the answers to this game are taken from a survey. You have to guess the statements that 94% of people thought about Things associated with Brazil:.